One of the world’s best-known entertainers is coming to Atlantic City this summer. 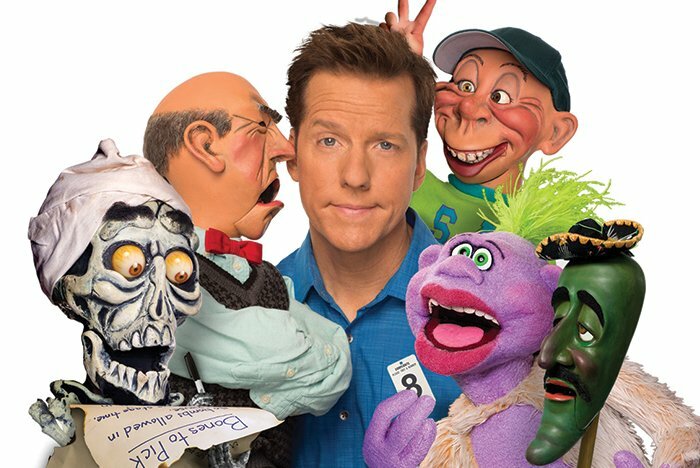 Ventriloquist Jeff Dunham will be performing two shows with his puppets on Sunday, July 22 at Borgata’s Event Center. Tickets for the 4 p.m. and 8 p.m. shows are on sale now. Dubbed “America’s Favorite Comedian” by Slate.com , Dunham has entertained millions over the years with his popular puppet characters. With a YouTube channel viewed over a billion times, record-breaking comedy specials, a Guinness World Record for “Most Tickets Sold for a Stand-up Comedy Tour” and a New York Times’ Best Seller, the comedian has established himself as an entertainment powerhouse across all aspects of the entertainment industry. Get your tickets to see Jeff Dunham perform in Atlantic City now.